Start taking classes at Redemptive Rebecca Bootcamp and other studios! 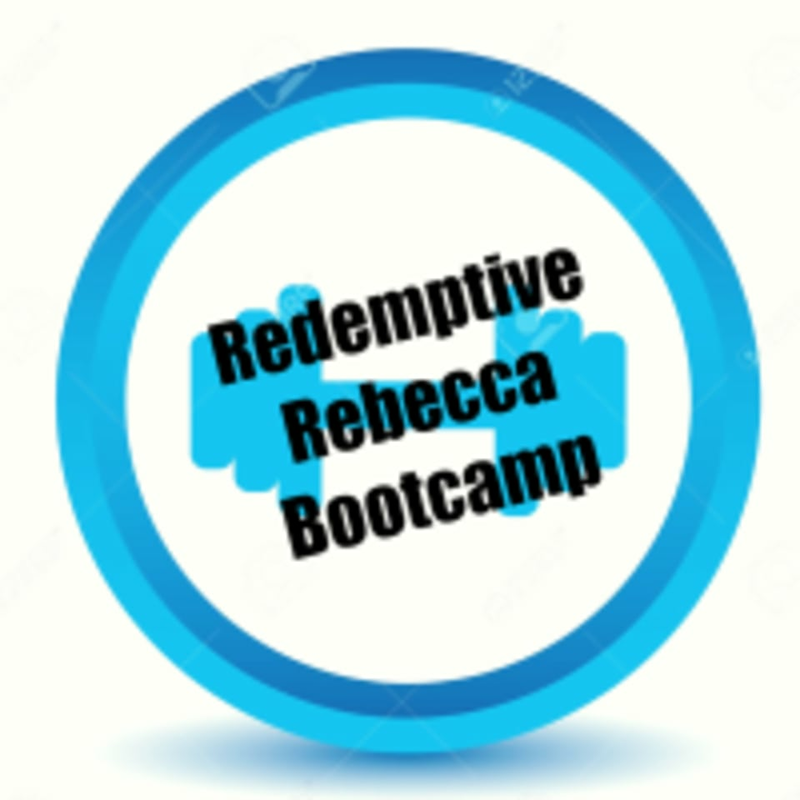 Redemptive Rebecca Bootcamp is a one-hour bootcamp class every Saturday morning at 11:00am taught by trainer, Rebecca Kennedy. This class is for all fitness levels and provides an effective, intense workout with minimal to no weight! Rebecca's training style focuses on correcting any muscle imbalances, learning proper form and posture, and improving balance and core strength. She incorporates these aspects into her high intensity bootcamp classes! Please arrive to class 15 minutes early to check in. All you need is a water bottle and to wear workout gear! Redemptive Rebecca Bootcamp is located at Excel Fitness in Winter Park (5433 Lake Howell Rd Winter Park, FL). The thought of group work outs makes me uncomfortable but I decided to step out of my comfortable zone. I am very happy that I did. This class is fun, challenging and inspiring. The instructor is very welcoming and I felt right at home. The moves provided are tough but youre given many different variations so you never feel like its out of your capability. Ill definitely be coming back each week! This class is a lot of fun and just the right amount of challenging. Rebecca is a charming and encouraging instructor who has your best interest at heart. The regulars attending the class are great too. It feels like youre doing a challenging work out with a bunch of close friends. I highly recommend giving it a shot. I will definitely be attending again. Rebecca's bootcamp class is really challenging, and she is a very knowledgeable trainer. She offers various modifications for each of her exercises to ensure as well to make sure we perform each exercise how it suits us best.